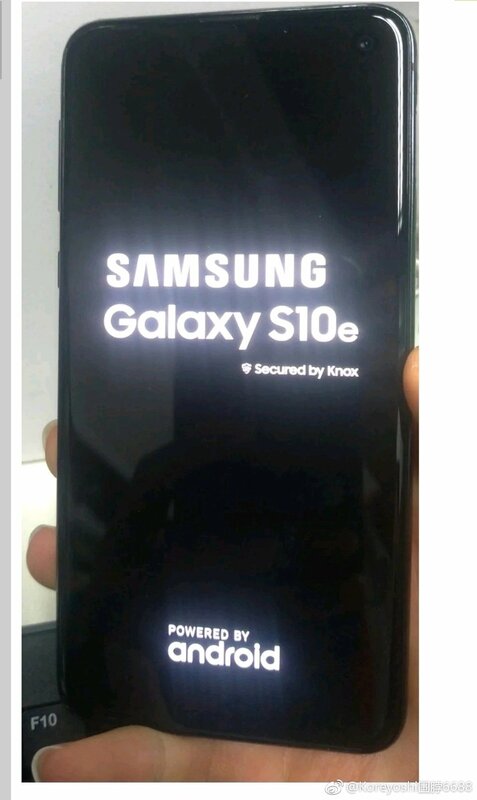 The Galaxy S10e has been leaked as a real device, including a boot screen, and the official rendering image of Galaxy S10e has also leaked. Reza Naufal Twitter also confirmed that Pre-Order will start on the 22nd of February. 2. Galaxy A90 with Pop-Up Camera? A tweet has been posted on Ice Universe’s Twitter saying that the Galaxy A90 will be equipped with a pop-up camera. If it does, it will be Samsung’s first pop-up camera smartphone. The post also mentioned that Samsung Galaxy A90 will feature a notch-less iteration of the infinity display design, but it has not been confirmed yet. The image of a product suspected of Galaxy Sport has been leaked as well, and you can see that the bezel ring of the existing Galaxy Watch has disappeared and has been changed to the front glass form. All the functions seem to be remained same as the previous models, including activity tracker, heart rate monitor, GPS and sleep monitor. It not official, but you can also see that there are three color variants, including Black, Teal Blue and Pink Gold. 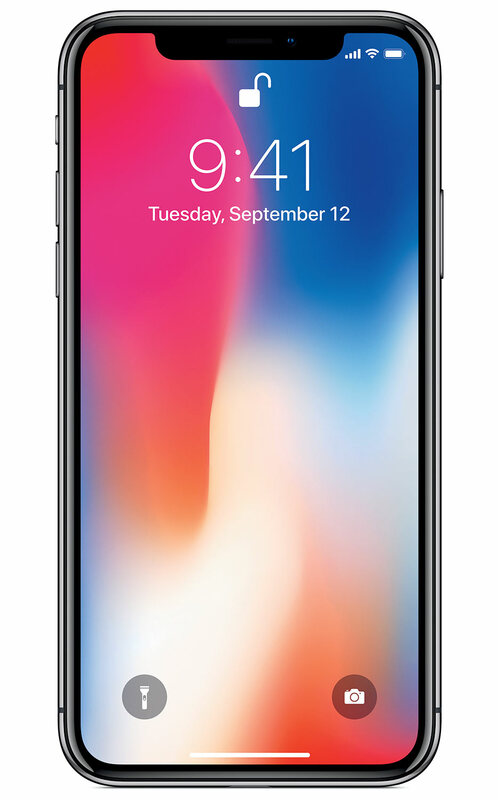 Apple start selling refurbished iPhone X (unlocked) via online and both 64GB and 256GB are available now on US and UK Apple websites. Previous Entry Make Your Watch Extra Bling! Next Entry You Deserve a Convenient Lifestyle.